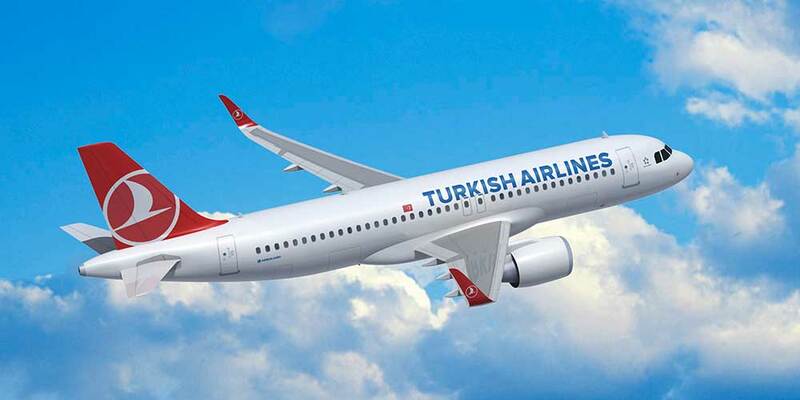 Turkish Airlines will be operating the only direct flight from London Gatwick to Ankara, Turkey, from January 9th. Flights will depart from London Gatwick and will operate twice a week on Wednesdays and Saturdays. Flight TK1299 will depart Gatwick at 21:35 on Wednesday and Saturdays, arriving in Ankara at 04:35 the following morning. Flight TK1300 will depart Ankara a 19:15 on Wednesdays and Saturdays, touching down at Gatwick at 20:35.